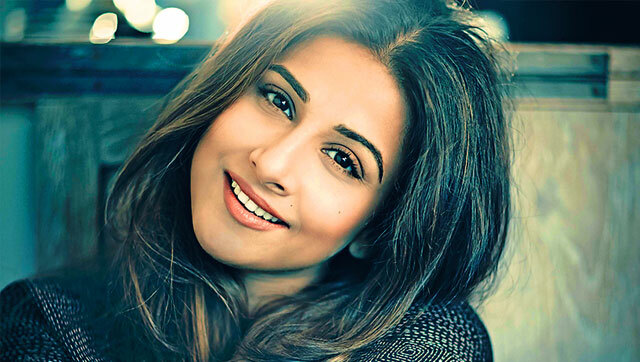 In a very curious incident which happened on sets of Hamari Adhuri Kahani, Vidya Balan took it hard across her face. The famous lines from what one of my teachers used to say when she was angry – ‘What did these five fingers said to your cheeks’ – Smack !! 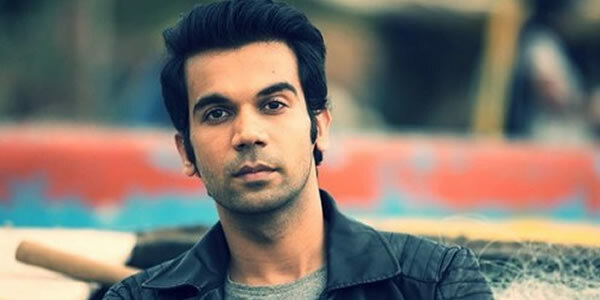 Fun apart, the director of the movie Hamari Adhuri Kahani was left in a state of shock when Rajkumar Rao actually hit Vidya Balan instead of acting/pretending to hit her. His heart took a normal beat only when he realised this was planned by both the actors to give a more realistic touch to the scene. Well, the interesting thing is she took it bravely thrice due to three takes ! Well, the movie looks promising from the trailer. 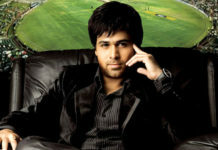 Lets see how Emraan Hashmi, Vidya Balan and Rajkumar Rao perform on screen. 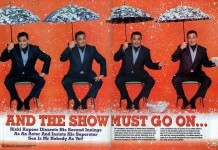 that you can do with a few pics to drive the message home a bit, but other than that, this is fantastic blog.